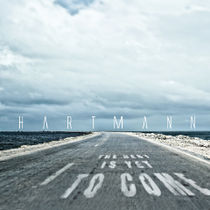 HARTMANN will release 2 albums, "The Best Is Yet To Come" and "Out In The Cold", through Sonic 11 Records/Avenue Of Allies Music on September 20th. "The Best Is Yet To Come" is a compilation of previous 5 albums, putting together the best and most popular tracks of the band's career. It also contains "Brothers" live version, feat. Tobias Sammet (AVANTASIA, EDGUY) and the stunning cover of TEARS fOR FEARS' hit song "Shout" which now has been remixed again as a digital bonus track for this compilation. It's just an intermediate result, and as the album title, their BEST is not yet to come. All songs written by Oliver Hartmann except "Like A River" written by Armin Donderer and "Music" written by John Miles. Produced by Oliver Hartmann. Mixed by Oliver Hartmann and Sascha Paeth, and remastered by Miro Rodenberg at Gate Studio. 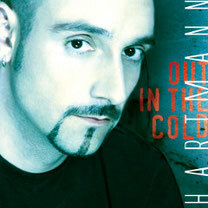 Original release for "Out In The Cold" was in 2005. This time it will be released, consisitng of 13 tracks as same as the Japan version (2005). 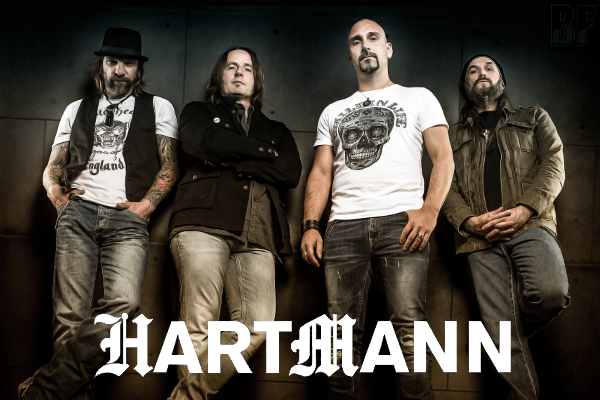 All songs written by Oliver Hartmann. Produced and mixed by Oliver Hartmann and Sascha Paeth. Co-produced and mixed by Philip Colodetti.